Date: Aug 11 2018, 12 p.m. - 6 p.m. 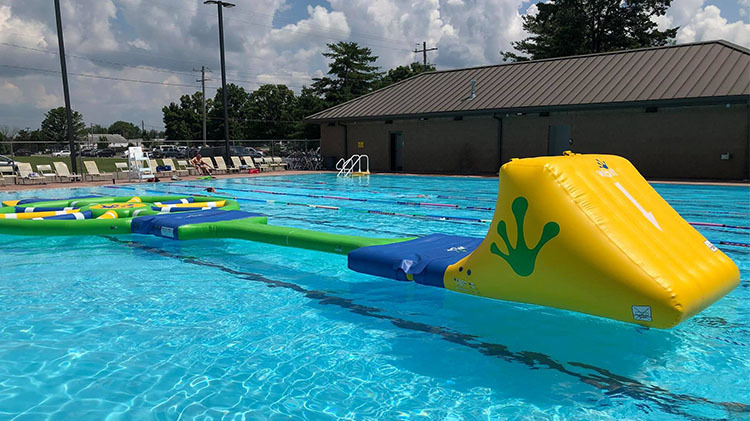 Try out our new Wibit Inflatable at Baldonado Pool. Must successfully complete a swim test prior to purchasing your wrist band. Normal entry fees for the pool apply.